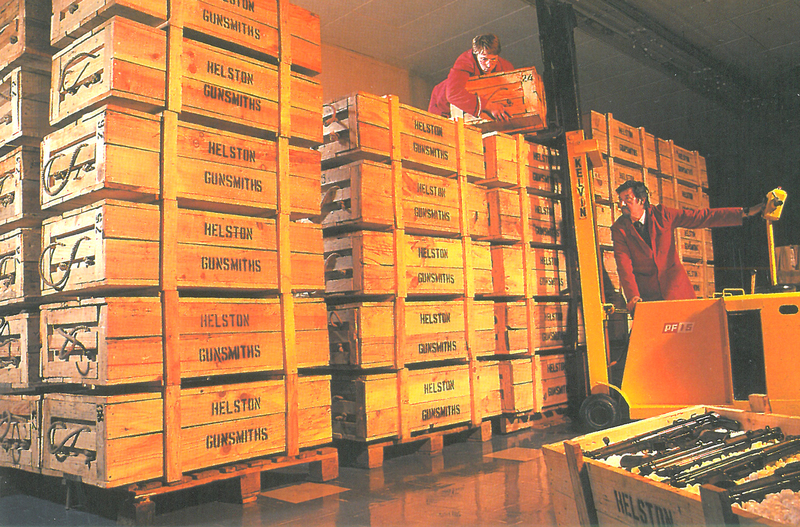 Helston Forensic Ballistic Laboratories is the largest teaching laboratory in Europe, the facility is spread over two factory facilities. The main laboratory is a modern 35,000 square foot factory fully equipped with workshops, laboratories, teaching rooms and large conference room. The armoury, microscopy and firing range is housed in the high security factory opposite with 43,000 square feet of space. Specialist lecturers and staff are available to help with all aspects of firearms related training, all are subject matter experts (SME’s) who are occupationally competent and currently employed in their field of expertise. 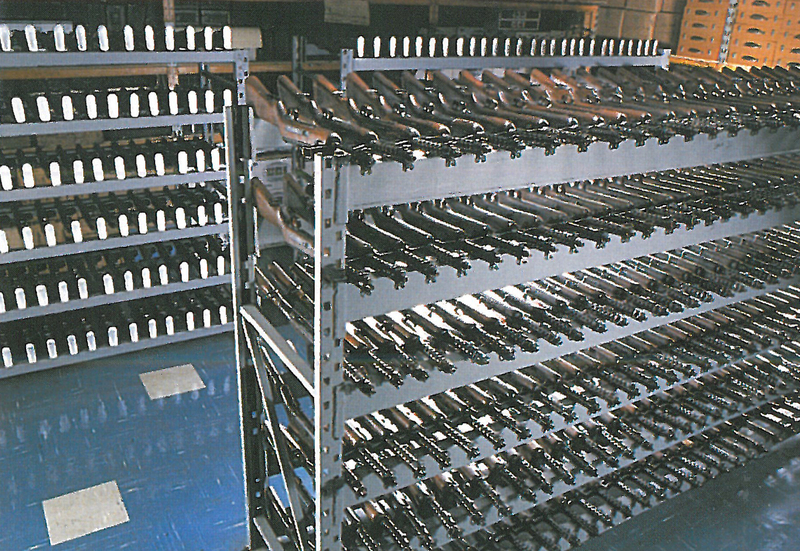 Specialise in the supply of firearms and components of all types ranging from air guns through to artillery and tank guns, with up to 30,000 weapons and 4,000,000 components we have access to one of the largest collections in the world. 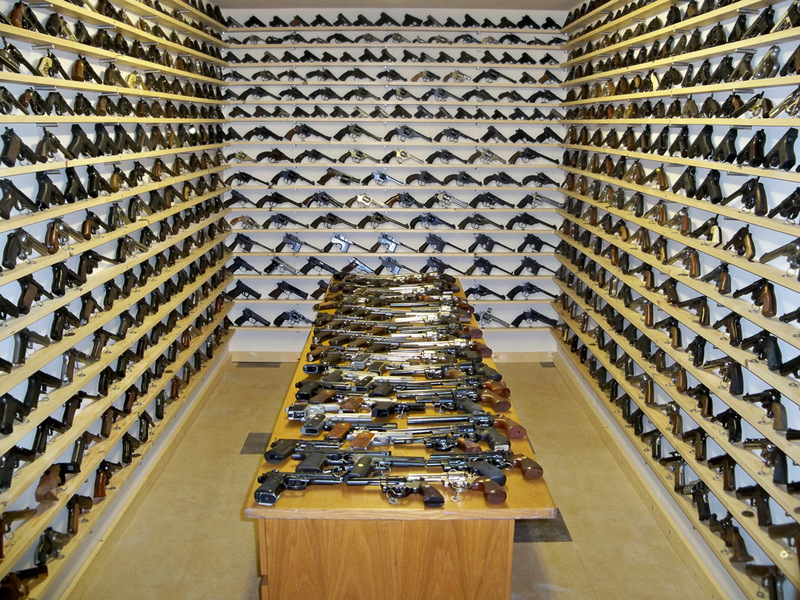 Our reference collection contains over 1,000 examples of pistols and revolvers, these are available for loan to forensic service providers and government agencies. 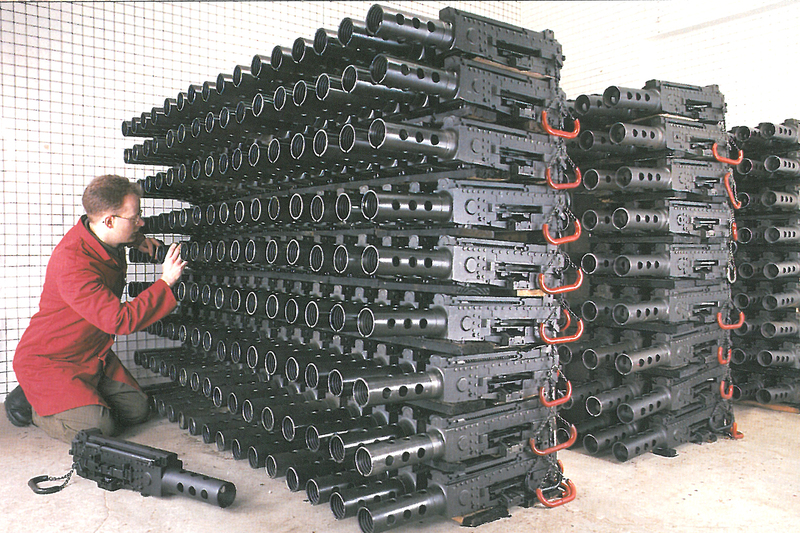 Sub machine guns and assault rifles are available for test firing, occasionally case work requires fired case dispersion to be undertaken to test a hypothesis, we have access to a military outdoor range within 5 miles from our laboratory. 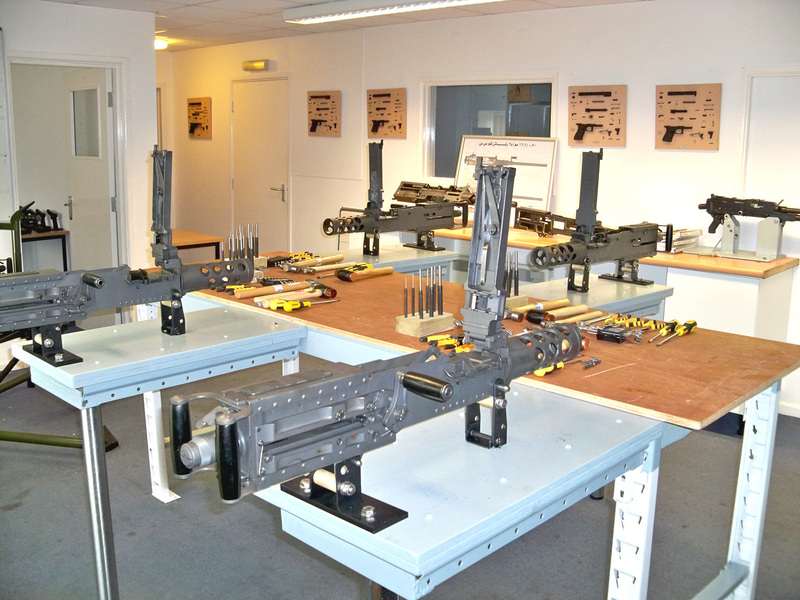 Heavy machines guns are available for examination, they are also used on armorers courses. 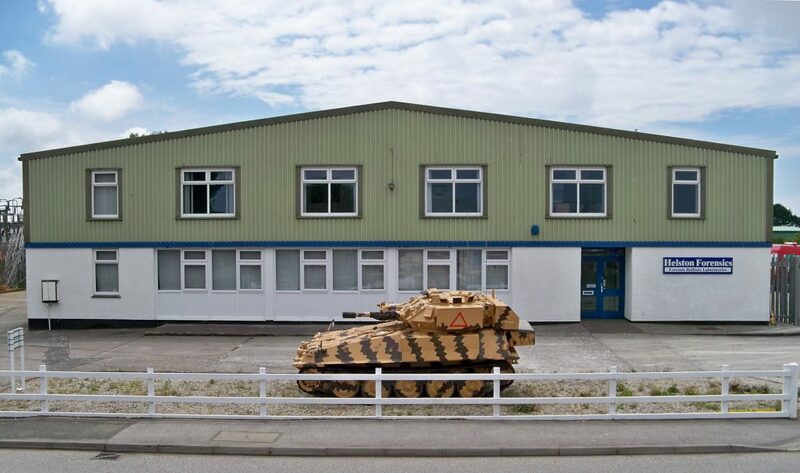 Modern weapons are held in high security storage areas, these areas are monitored 24 hours a day by remote specialist company, not even a mouse can escape detection! 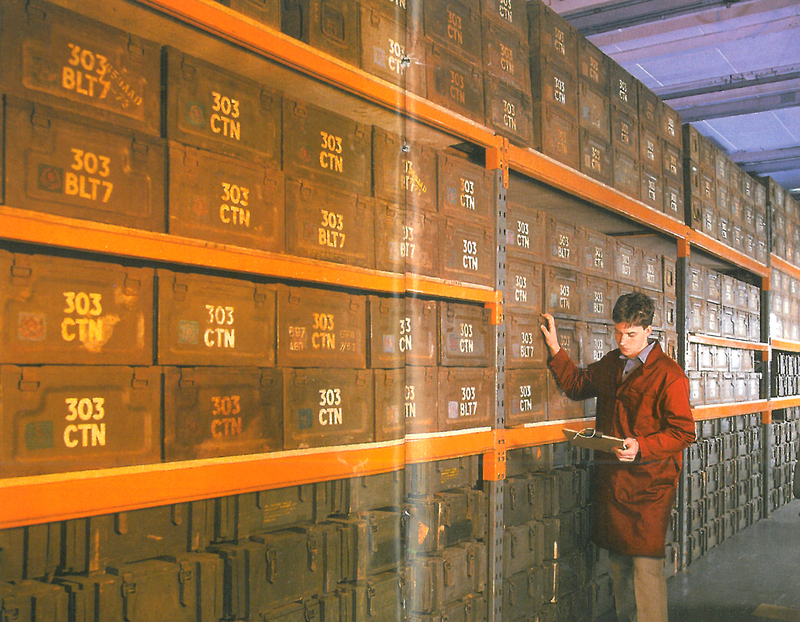 We hold one of the largest ammunition reference collections in the country. 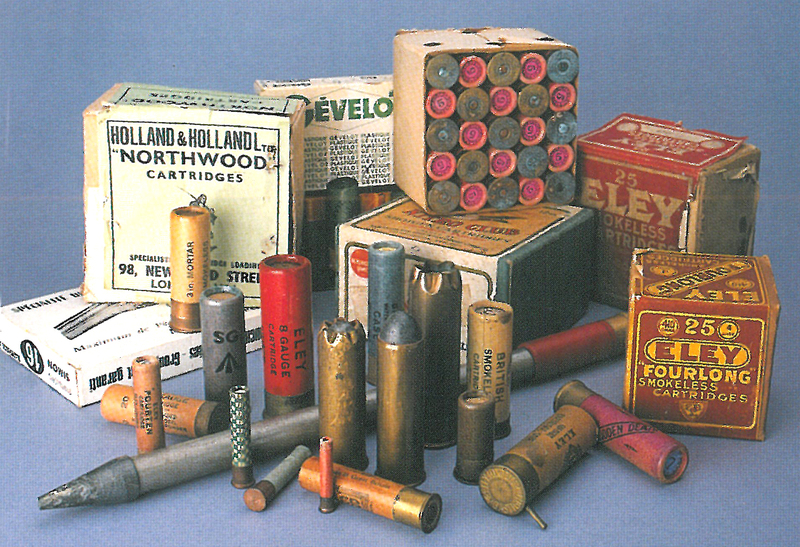 Shotgun cartridges of all gauges are available for study. 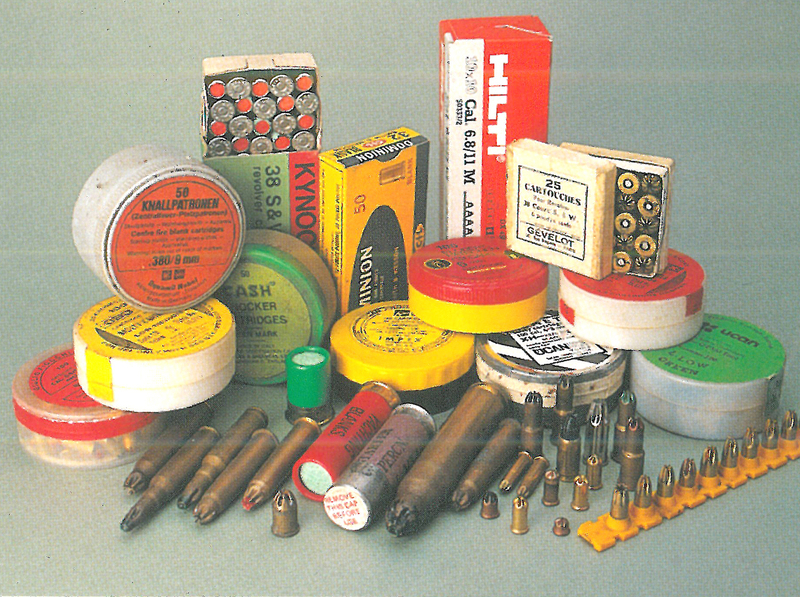 Blank cartridges of all types and calibres are held in stock. 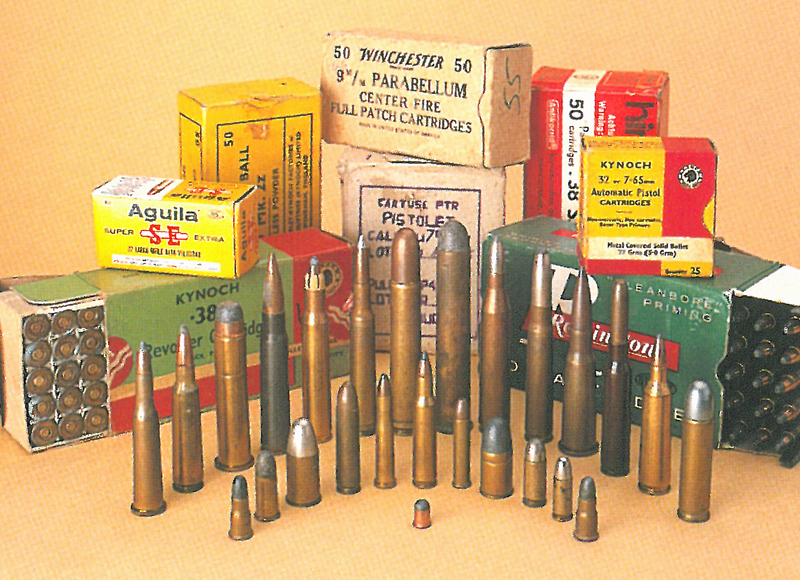 Pinfire, rimfire and centrefire ammunition of all types and calibres are kept for comparison and evaluation. 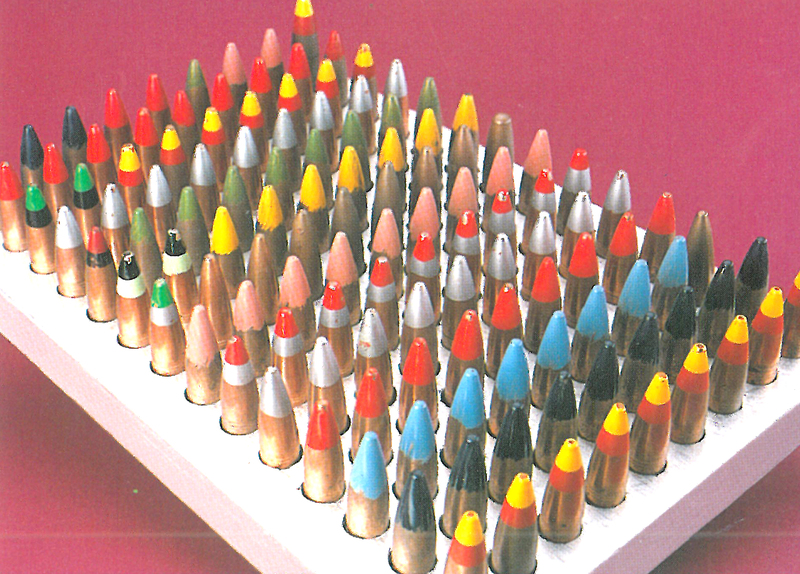 Projectiles for ammunition, including tracer, incendiary, armour piercing and other unusual and rare designs are held as reference samples. 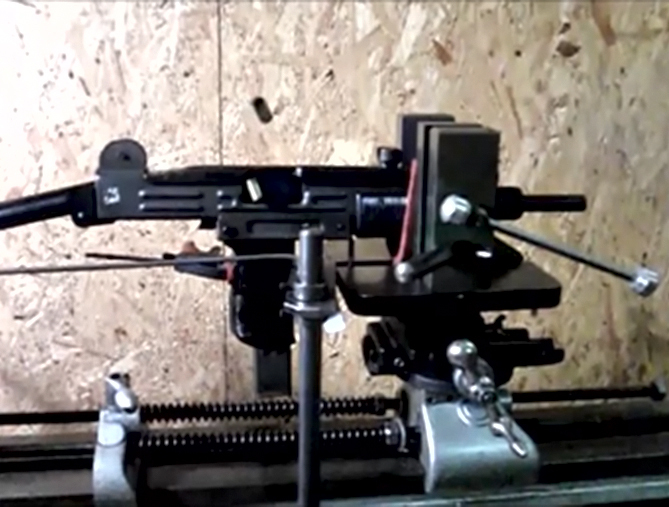 Uzi sub machine gun test fired in “full auto” mode firing 600 rounds per minute. Soft and hard armour is tested against the strict NATO (STANAG), Mil std (US DOD), First Article (US DOD), NIJ (US), HOSDB/ CAST (UK), EN/CEN/BR/BS (EU & UK), DTR (Germany), GOST (Russia) standards. Understand how various compounds react when struck by tungsten core projectiles is essential in the design phase for amour solutions. Jigs for holding all types of small arms are required. 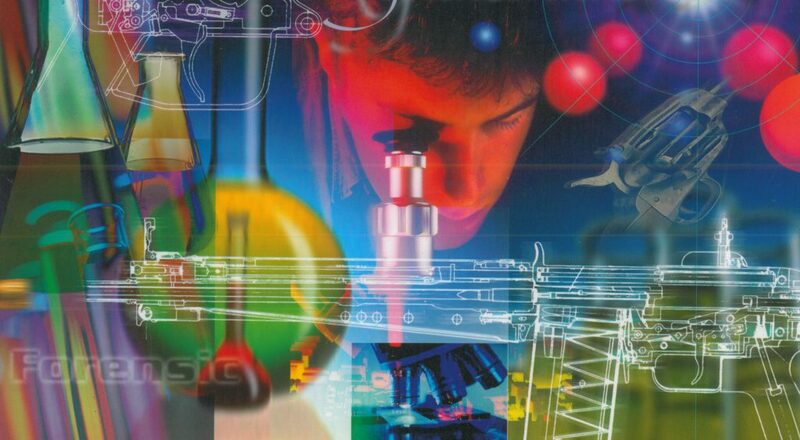 A range of chemicals are used to conduct presumptive tests, it is important to understand the correct chemical processes. Students can learn how to inspect and maintain the M2HB and M3 .50 Cal heavy machine guns, this is essential if posted overseas to help maintain another countries armoury, these courses are only available to U.K. authorised personnel. © Copyright 2017/2018 Helston Forensics. All rights reserved.